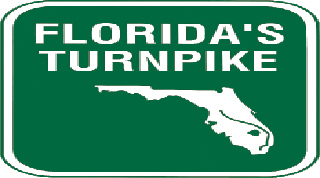 Booking a Florida Fly drive in 2019 has never been easier, although not absolutely essential, adding a car to your Florida holiday will give you the freedom to really explore Florida. 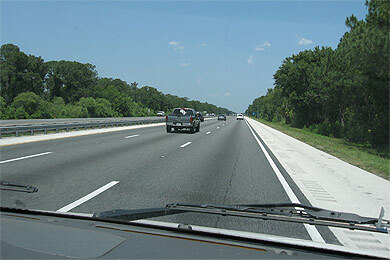 Florida Fly Drive Holidays are stress free, roads are well signed and fuel prices are lower than in the UK. 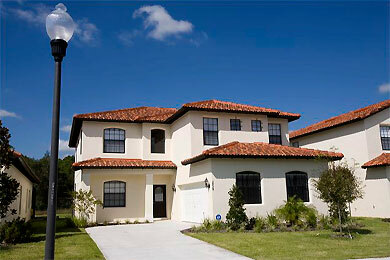 We offer the cheapest Florida fly-drives that you can find. 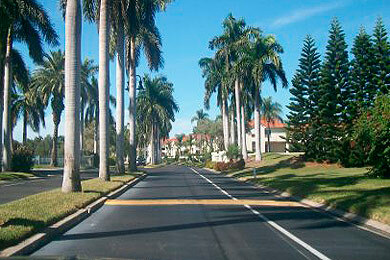 For Florida fly-drives on peak and summer dates our prices are unbeatable. Easter flights to Florida and Xmas Florida flydrive holidays are our speciality. 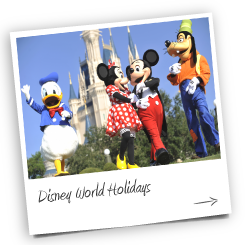 Combine your Florida fly drive holiday with a self-booked Orlando or Gulf Coast hotel or a Disney area villa or let us take care of the complete Orlando holiday package - either way our special rates on Virgin fly-drive will save you money. We are proud winners of the Prestigious Virgin Atlantic Platinum Award along with the Gold Achievement Award for many consecutive years, down to the volume of passengers based on the price and service we provide while arranging your Orlando fly drive holiday or Miami fly-drive package Florida Holiday. 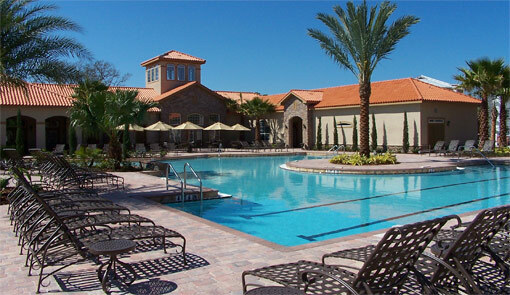 You can book our Virgin Florida fly-drive with a small deposit which allows you to plan your Easter Florida holiday or Christmas flights to Florida well in advance - the best way of achieving the best price on your Orlando fly-drive. 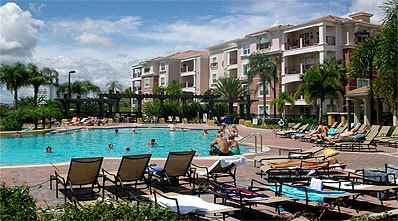 If you are planning to spend your holiday on the road we can book your first night's hotel at Orlando or Miami airport. 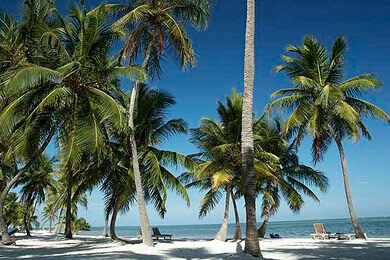 We can offer good advice on routes through the Florida Keys or Everglades. 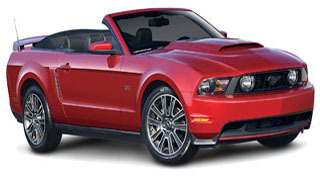 Miami and Fort Lauderdale on Florida's East Coast or the beach rich Gulf Coast including Naples, Fort Myers, Sarasota and St. Pete's offer more Florida fly-drive options. 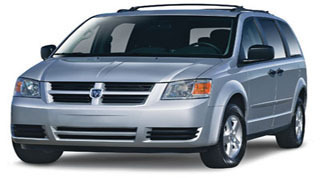 We offer a complete range of vehicles through our car hire partners Alamo and Budget. Our car hire contracts are inclusive - we don't burden you with extra charges or insurances when you pick up your car in Florida. 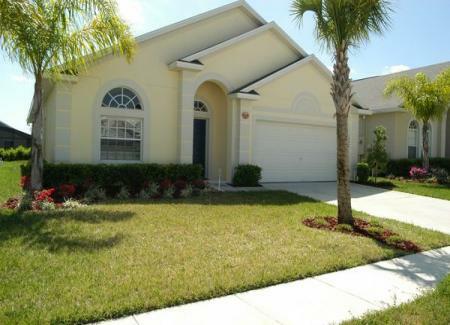 If you already have accommodation booked or own your own villa or timeshare in Florida and are looking for great value flights and car rental, a fly drive Florida holiday package will almost certainly give the lowest possible overall price. 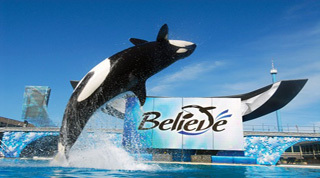 At TailorMadeFlorida we have access to exclusive and discounted 'inclusive tour' air fares only available when booked as part of a Florida holiday package with car rental and/or accommodation included. These special offer rates are not available to flight only customers, a Florida fly drive package will result in a good saving. We have direct, wholesale contracts with virtually every airline flying to Florida and can offer discounted fly drive prices and exclusive offers well below normal airline rates. Make a Florida fly drive enquiry with the TailorMadeFlorida sales team and our consultants will list the various options available and will explain where savings can be made by traveling on slightly different dates or using an alternative departure or arrival airport. Prices for all our Florida 2019 dates are now available for all our Florida 2019 flydrives and self drives packages. To enquire now call or email us Today. 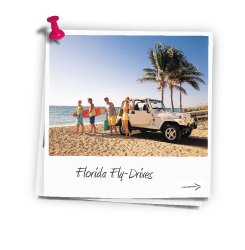 Booking a fly-drive is recommended in many instances, particularly though in Florida, New England and California/Nevada as multi centre or 'road trip' type itineraries are very common due to the nature, area and huge choice of 'must see and do' destinations on offer. Where you have an idea of where you want to visit but are unsure as to specific's of which hotel you stay in, which order you visit each destination or how many nights you spend in each destination, then it's prudent to book a fly drive, then sort out lodging style accommodation as you go or of course, you can secure the holiday usually with a small deposit and book a fly-drive, then together with your agent you can plan a route you wish to follow and organise hotel accommodation to fit in - even if it is just a few nights accommodation here and there e.g at the start of the holiday and at the end. Here at TailorMadeFlorida we can put together just about any holiday itinerary - so put us to the test, you won't be disappointed! Just booking a fly-drive gives you complete flexibility and you're not tied to a set fixed itinerary and can just 'go with the flow' as the saying goes! Whatever you decide, whether you book a complete package, a cruise and stay or a fly drive, here at TailorMadeFlorida our team of travel experts are ready and waiting to plan your perfect family holiday so give us a call now on 01635 885 177 or send us an enquiry online and we'll do the rest! Why should I book a Virgin Atlantic fly-drive with Charter Travel? It is all about the price and don't think we don't know it! We book thousands of seats with Virgin every year and have done for a long time now. Virgin make all their fares available to us including special fares that you won't be able to find elsewhere. We are more than happy to beat any price that you can put together yourselves on a like for like basis. Ever look at a web site and wonder what you are letting yourself in for? Looked at the forms to fill in and considered what happens if you make a mistake Thought about the penalties if you put a name in wrong or book the wrong date? The old fashioned way might be the easy way! A quick phone call and it is our responsibility to guide you through the process and produce all the paperwork. You are reading about us on-line but we are an old fashioned travel agent. Give us your instructions and we will get on with it while you put your feet up! 3. You can't know what we know! When to book? Early or late? Will the fares go up or down? Are the planes empty or full? 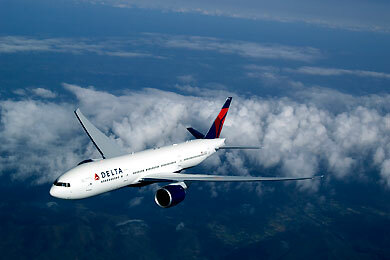 We spend our lives looking at Florida flight schedules and we know the right moment to book any date in the year. In this respect our advice is invaluable. A one day date change could save a family of four Â£1000 or more and the seasons change slightly every year. We know about these changes 18 months in advance so give us a call and pick our brains! 4. Ah but there's a catch on the car hire - I have heard the horror stories! Not with us there isn't! Our car hire contract is very simple - you are fully insured for 2 adult drivers and there are no insurances or CDWs to pay on pick-up. You hand in your voucher and off you go! We know that some other tour operators sell you 'basic' car hire at time of booking and stick you with a bill for insurance at Orlando. We simply never do this. Book the flights and the car hire separately and you will nearly always have to pay both items in full. You might not be traveling for a year so you are making someone a nice interest free loan. Save your money! 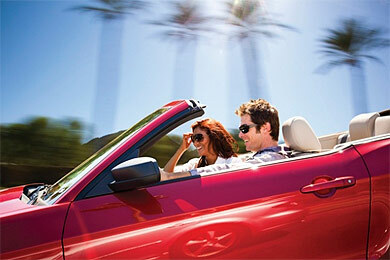 You can book your Virgin fly-drive through Charter Travel with a deposit as low as Â£50 each. Charter Travel have been established for over 25 years and we are ABTA and ATOL bonded.